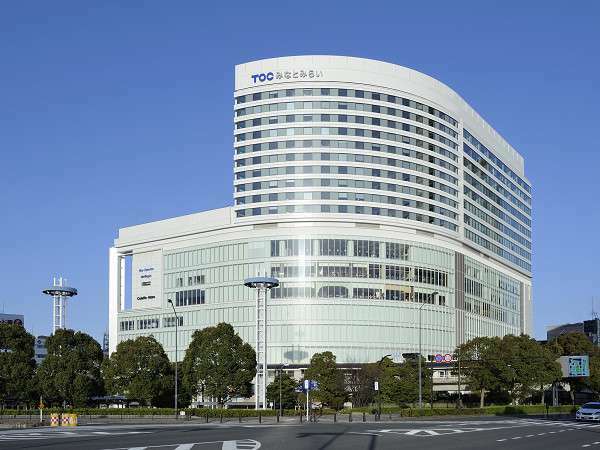 Creativity and personalized service are trademarks at Yokohama Bay Hotel Tokyu. This luxury hotel is the contemporary urban oasis designed to refresh the spirit with lush greenery, natural sunlight and spectacular views of waterfront. Occupying the top floors of Japan's tallest building, the Landmark Tower, the Yokohama Royal Park Hotel is truly unique. 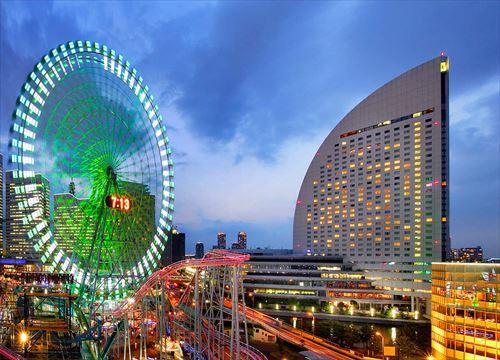 Inaugurated in 1993, the hotel is the stunning centerpiece of the Minato Mirai 21 area. 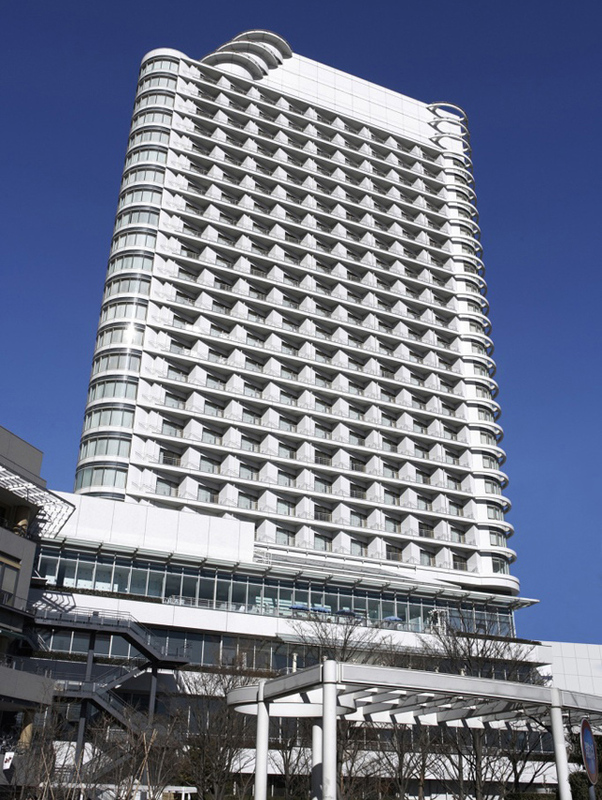 Hotel Monterey Yokohama faces Yamashita Park, one of the most well-known places in Yokohama and occupies an ideal location providing a panoramic view of the port. Many interesting spots such as Chinatown and Harbor View Park are nearby. Hotel New Grand, built in 1927 has welcomed guests from all over the world including many dignitaries and celebrities. 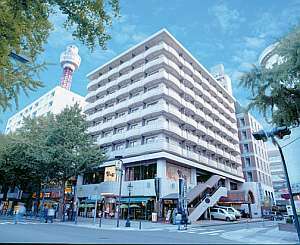 The original hotel and the more modern annexed Tower built in 1991 encapsulates what Yokohama is about. 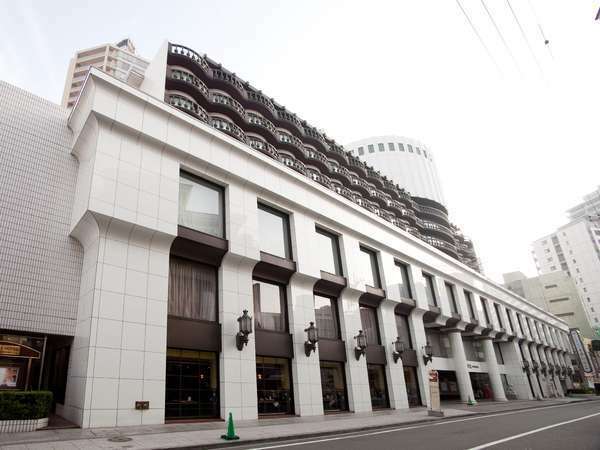 Rose Hotel Yokohama is located adjacent to Yokohama Chinatown and close to Yamashita Park, Harbor View Park, Motomachi, and the Yokohama Foreign General Cemetery making it great option for sightseeing. 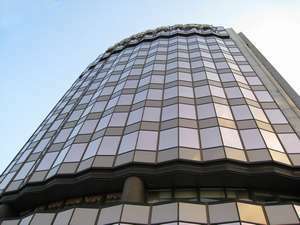 Hotel JAL City Kannai Yokohama is located in downtown Yokohama near to the prefecture government office, city hall, Yamashita Park and China Town. Therefore, it is very convenient for both business and sightseeing. 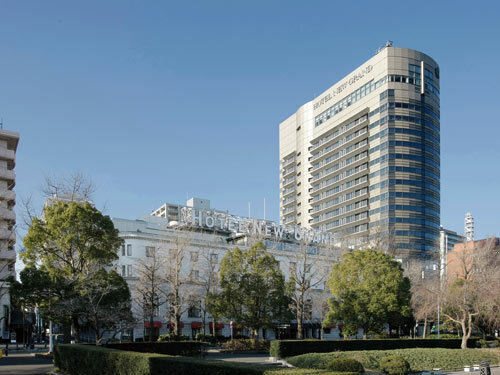 Star Hotel Yokohama provides a peaceful environment commanding views of Yamashita Park surrounded with beautiful greenery and the lights of the harbor. All 126 guest rooms include a balcony to enjoy the views. 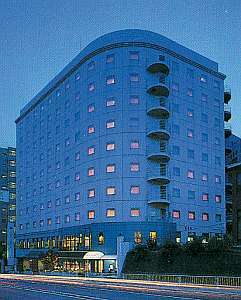 Yokohama Mandarin Hotel is situated on a hill overlooking Yokohama in the downtown area of Noge. 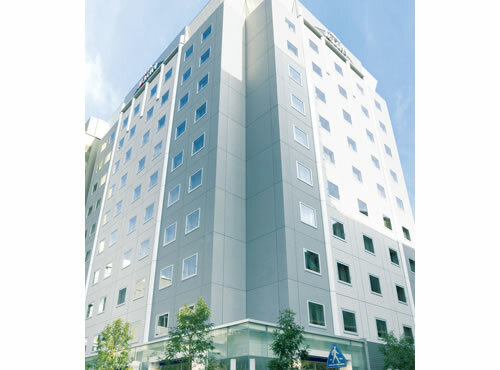 The hotel is within walking distance to Minato Mirai 21 and a convenient location for access to the center. 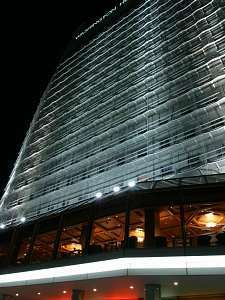 InterContinental Yokohama The Grand is located in Minato Mirai 21, the waterfront area overlooking the Port of Yokohama and Bay Bridge. This is a cosmopolitan hotel with an impressive appearance of a yacht's sail. 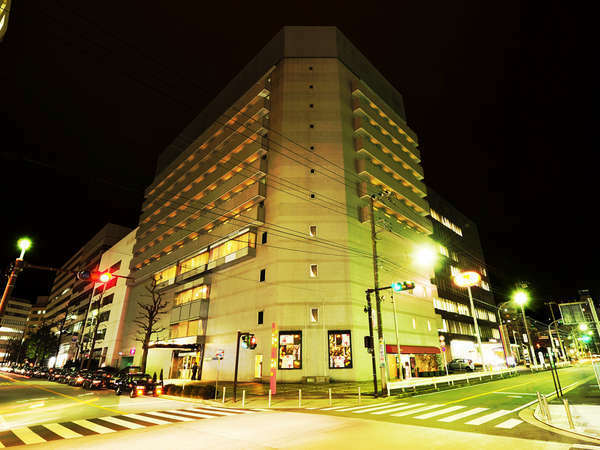 Hotel Mystays Yokohama takes safety, security and comfort very seriously. 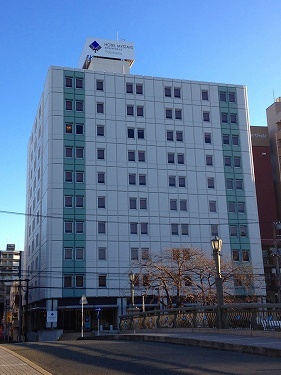 The building was recently reinforced to withstand impacts from earthquakes, a card key system is in force throughout the hotel and there is a safety box in all rooms. 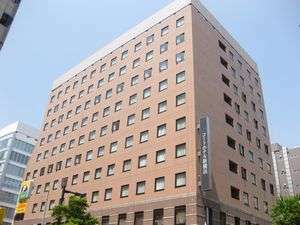 Hotel Wing International Yokohama-Kannai is located in front of JR Kannai Station with easy access to the major tourist attractions and business offices in Yokohama. 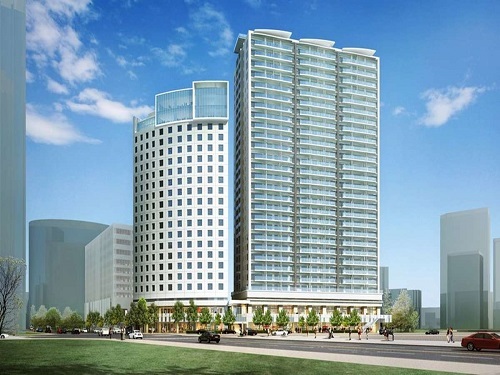 The hotel is within walking distance to Chinatown and Yamashita Park. Shin Yokohama Prince Hotel is 42- stories city hotel next to JR Shin-Yokohama Station. Yokohama International Stadium and Yokohama Arena are also nearby. Please enjoy the panoramic view of Yokohama, and Mt. Fuji and Shinjuku, Tokyo on a clear day. 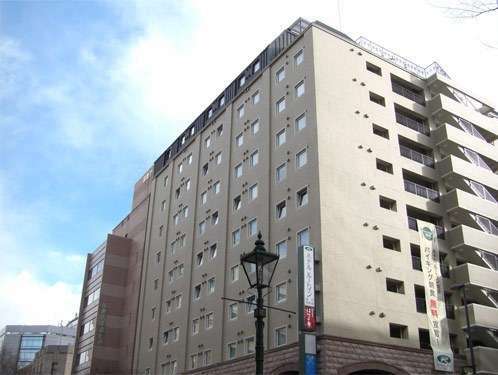 Yokohama Isezakicho Washington Hotel is located in the business district of Yokohama yet within easy reach to major tourist attractions like Yokohama China Town and Yokohama Motomachi Shopping Center. Yokohama Sakuragicho Washington Hotel is the second Washington Hotel in Yokohama, and located right in front of JR Sakuragicho Station. 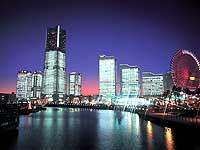 As the gateway to Minato Mirai 21 District, it is ideal for business, shopping and leisure. 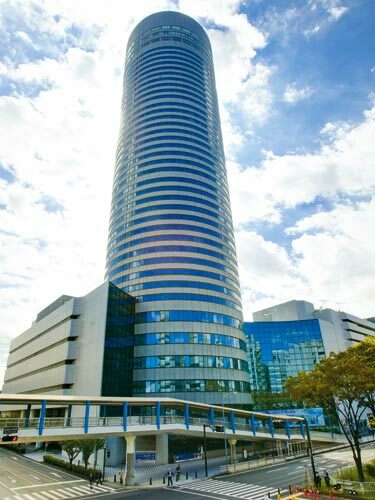 Located in the waterfront area of "Minato-mirai 21", Hotel Vista Premio Yokohama Minato-Mirai has various facilities such as a gym and restaurants. In the rooms, the bathroom, toilet and basin are all separated from each other. 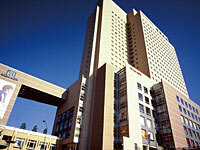 Breezbay Hotel Resort and Spa is located only 2 minutes walk from JR Sakuragicho station near Minato Mirai 21 area. It is an ideal location for business and travel. It is a resort type hotel with an atrium lobby, pool, gym and fitness facilities. 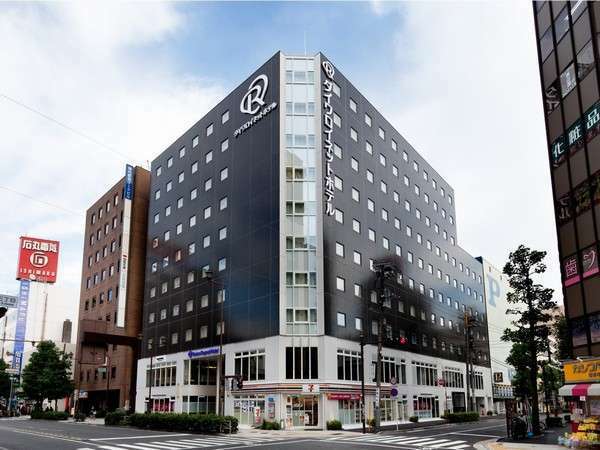 Hotel Route Inn Yokohama Bashimichi is within a walking distance to the Minato Mirai district and very convenient location for business and leisure travelers. A large communal bath is available on the 11th floor. 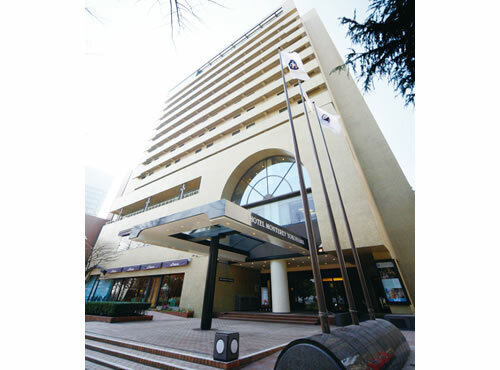 Court Hotel Shinyokohama is a 5 minute walk from JR Shin-Yokohama station and close to the Shin-Yokohama Ramen Museum, Yokohama Arena and the Nissan Stadium. The on-site restaurant specializes in grilled and skewered dishes.